The bad news is that Talker writers are, alas, feeling the strain of multiple commitments and demands on our time. The good news is the magazine is — always — a communal endeavor. If you have enjoyed the magazine, please consider contributing your own stories and/or images on whatever topics interest you. We very much welcome and need many voices. Or, at least, please suggest the same to friends, on facebook or in person. That said, in the past year, we’ve had great contributions (below): from Bill Pruitt and Justin Delinois and Olivia Spenard and Leslie Kramer and Michael Nighan and Dean Tucker and Shadi Kafi and Emily Sargent and Bruce Kay and Jason Muhammad and Kitty Jospé and Jordan Ebersberger and George Payne and John Roche and Courtney Kuhn and Anna Gleason and Rajesh Barnabas and Stefan Cohen and Athesia Benjamin and Julie Everitt. (l-r, t-b) Bill Pruitt, Justin Delinois, Olivia Spenard, Leslie Kramer, Michael Nighan, Dean Tucker, Shadi Kafi, Emily Sargent. 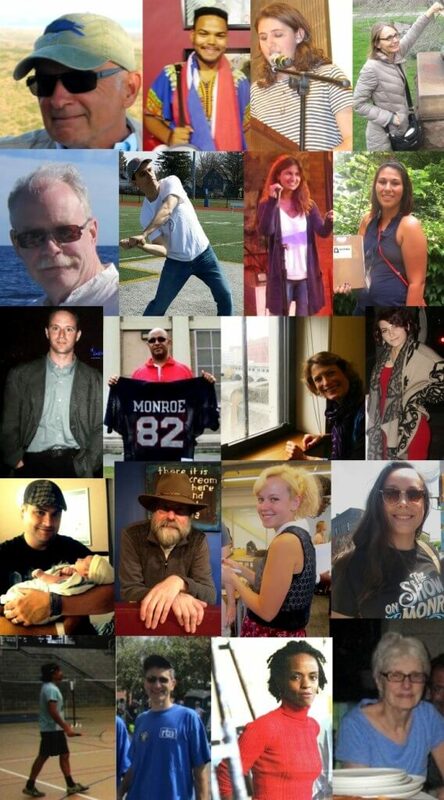 Bruce Kay, Jason Muhammad, Kitty Jospé, Jordan Esberger , George and Mendon Payne, John Roche, Courtney Kuhn, Anna Gleason, Rajesh Barnabas, Stefan Cohen, Athesia Benjamin and Julie Everitt. Image created with much appreciation by the Rush Rhees’ IT staff. 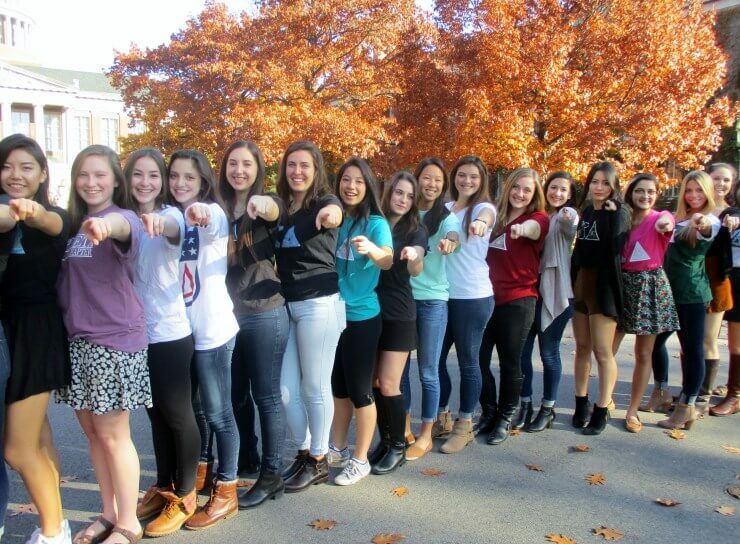 Our call for your support has now a certain urgency. 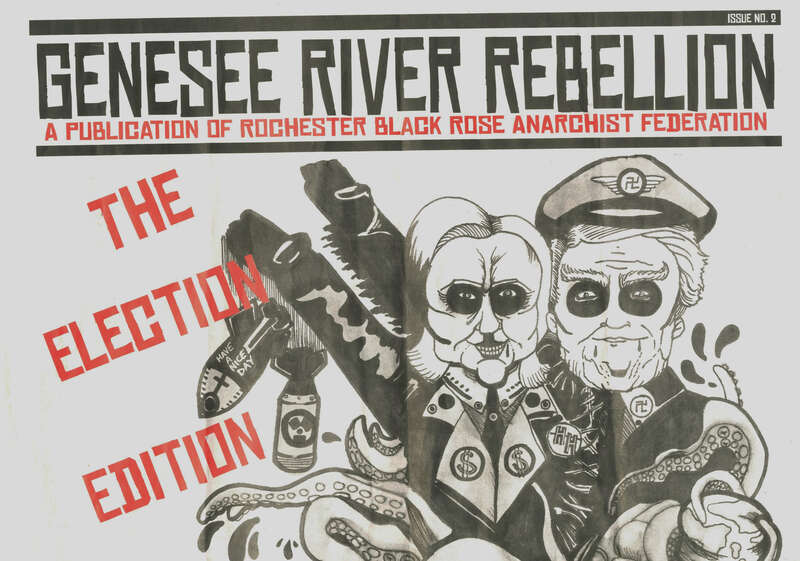 Today at the University of Rochester we discovered a new print newspaper is snaking its way through town: Genesee River Rebellion: A Publication of Rochester Black Rose Anarchist Federation. While we respect the right of the anarchist federation to make its voice heard, we are concerned that black rose rebels have been spotted on the Rush Rhees barricades and next to the George Eastman statue. So don’t let Talker wither away. 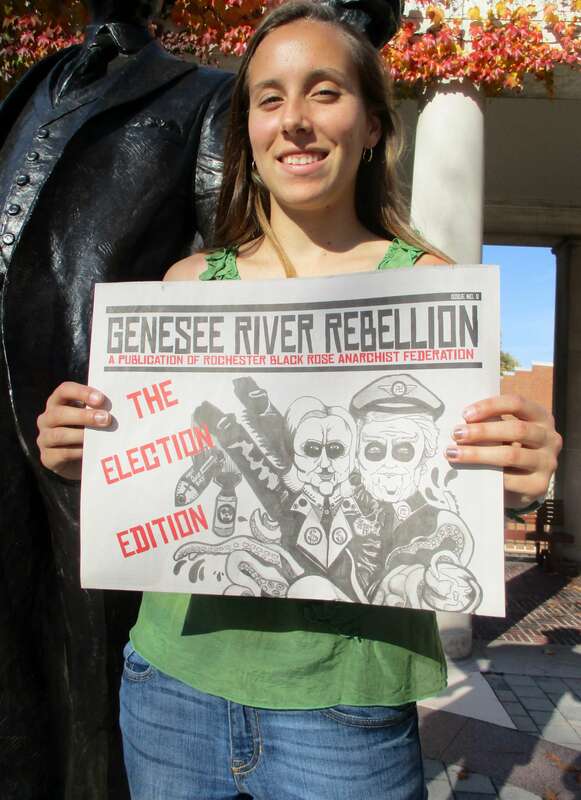 Your choices will be stark: the Democrat and Chronicle and the Genesee River Rebellion. As Madame Pompadour would say, après Talker, le Déluge.